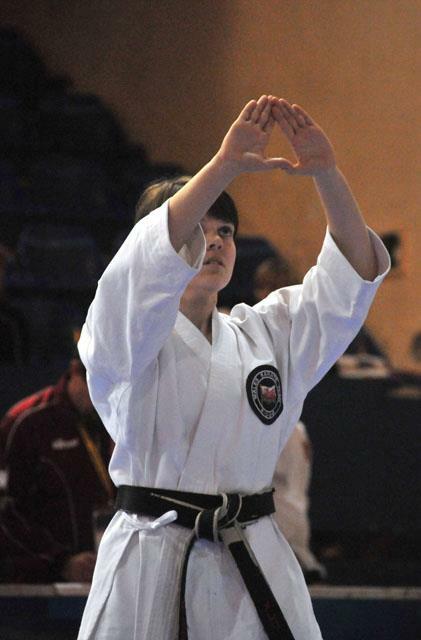 Posted in Dan Grading, Gradings, Member's Only, Video	| Tagged Dan Grading, Graham Hunt, video	| Enter your password to view comments. 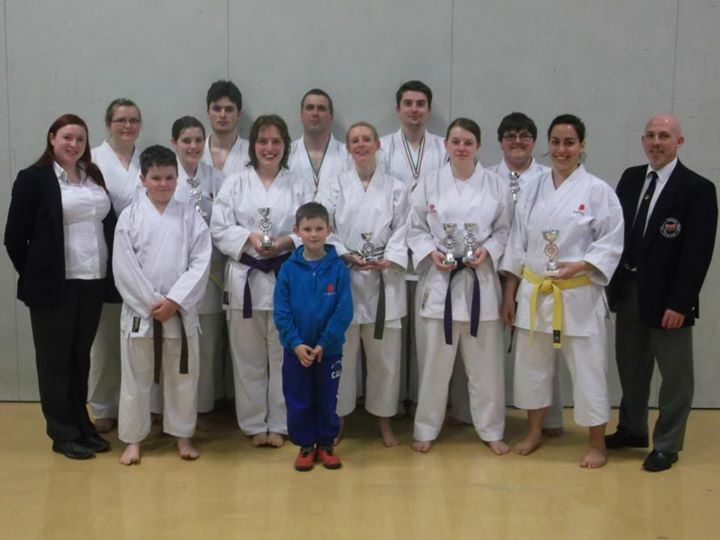 KUGB Student Champs – What a result!!! Awesome result at this year’s Student Championships! 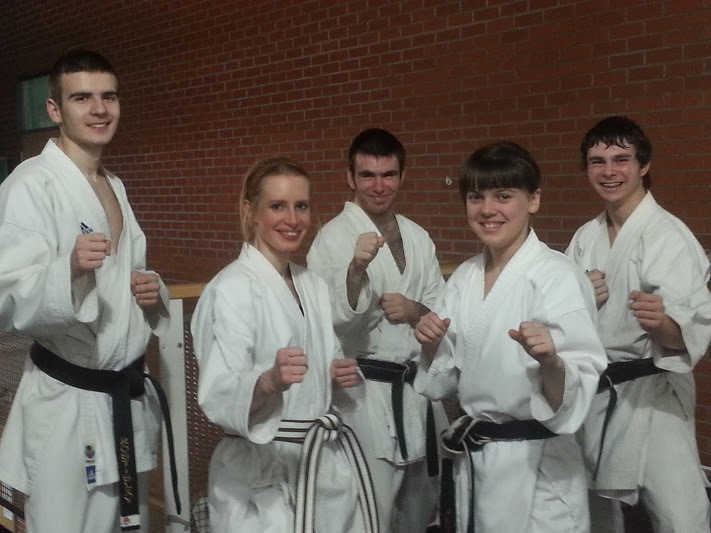 We took titles for Men’s team Kumite, Men’s Individual Kumite, and Ladies Kumite. 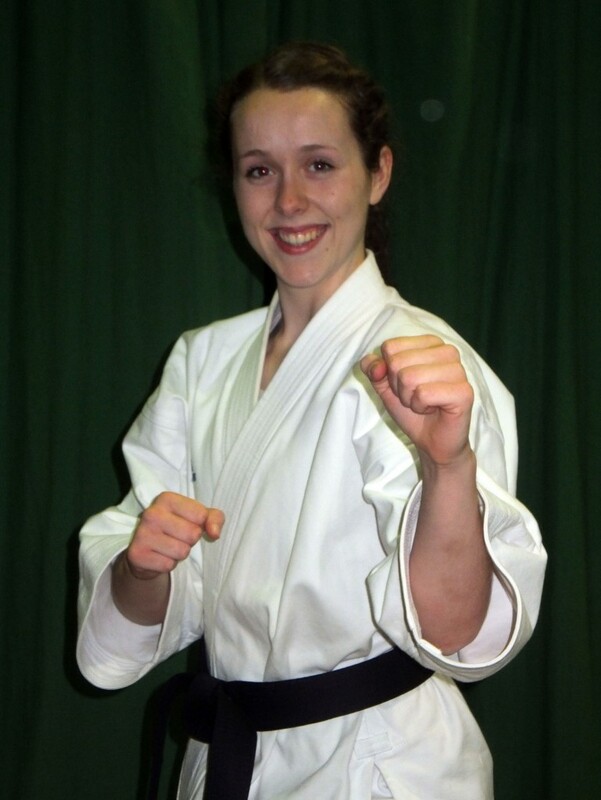 Silver and Bronze for Kata.